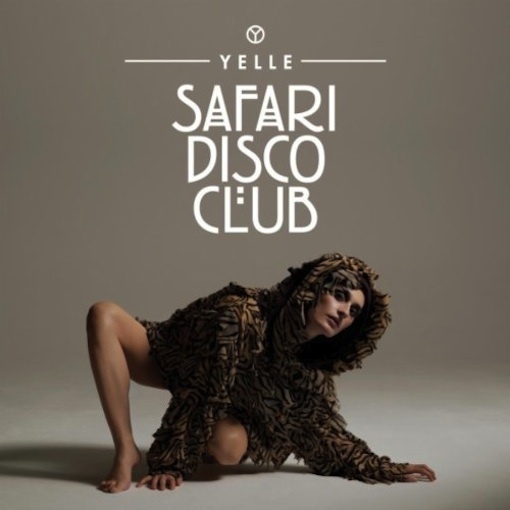 Yelle just released a brrrrrrrilliant track, Safari Disco Club, pulled from their upcoming album of the same name. The electropop beat is super catchy, and even if you don’t understand a lick of french, you can’t help but get down with this track. Free download on Soundcloud, get at it, NEOW! This entry was posted in Electropop, French, Yelle. Bookmark the permalink.